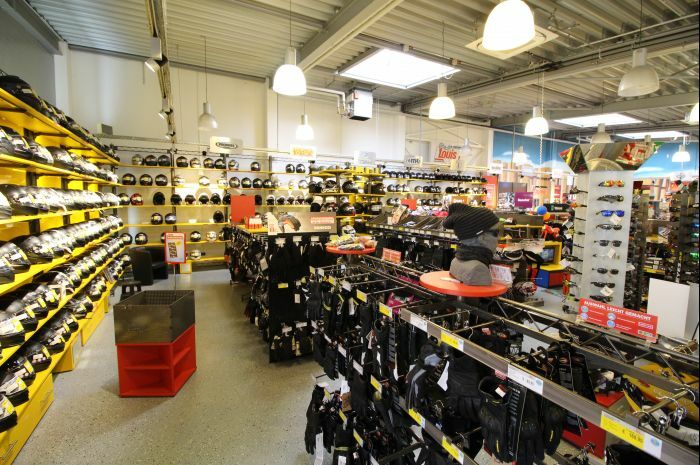 A warm welcome to the Louis FUNSHOP Landshut. 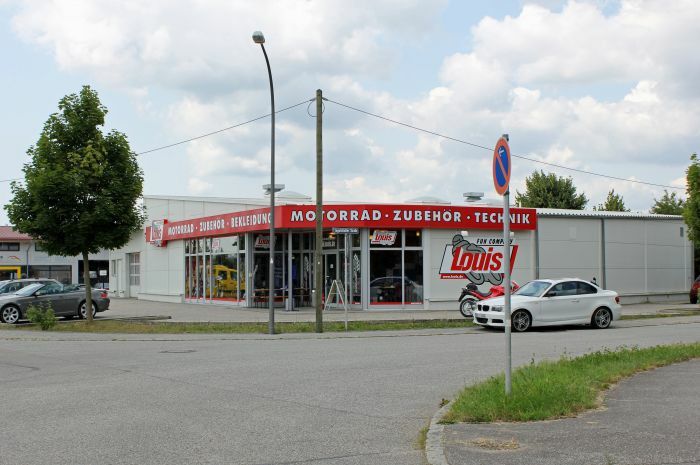 If you take a tour to this wonderful old town located on the River Isar, be sure to drop in on our professional Louis service team before or after and they will be happy to answer any questions you have concerning motorcycle clothing and accessories. Europe's no. 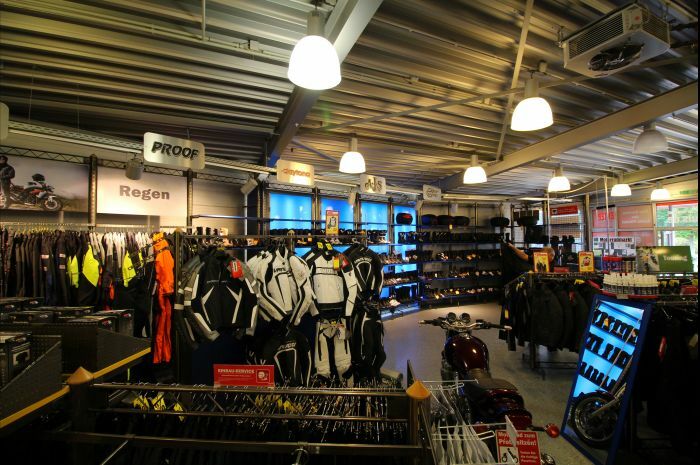 1 for motorcycling and leisure invites you to pop in and browse its inspirational and extensive range of biker goodies where our committed and expert team will do everything to make sure you have the best possible shopping experience. 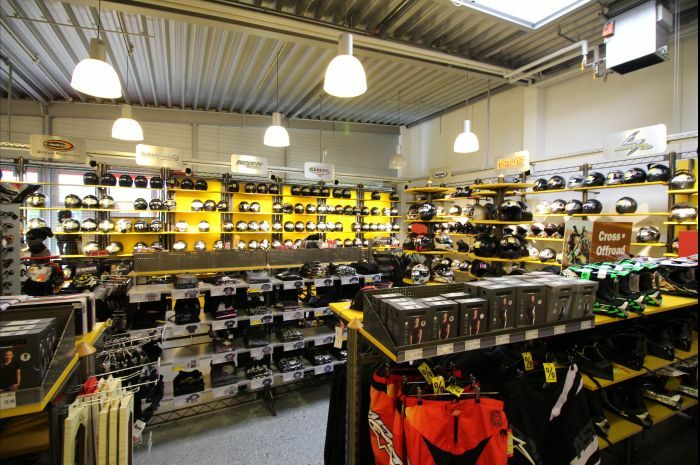 Excellent transport links, the store's proximity to the motorway and ample parking right outside the door ensure that the Louis FUNSHOP in Landshut is a popular drop-in with all motorcycle enthusiasts. 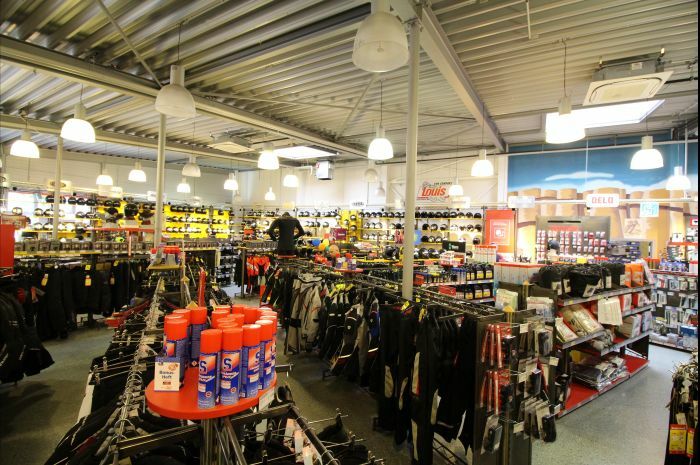 So pop by and pay us a visit!